Andrea first landed on a mat in 2004. It was NOT love at first practice. While Andrea was tempted to leave many times during her first class, she repeatedly told herself "Naw, must stay." Andrea could not deny the positive effects yoga had on her mind, body and soul. She found herself planning her days around the practice and wanting to share this new-found passion with others. Andrea will push you outside your comfort zone while encouraging you to get out of your own way. This former professional figure skater and math teacher still mixes up her right and left, sometimes has trouble counting and still gets dizzy. 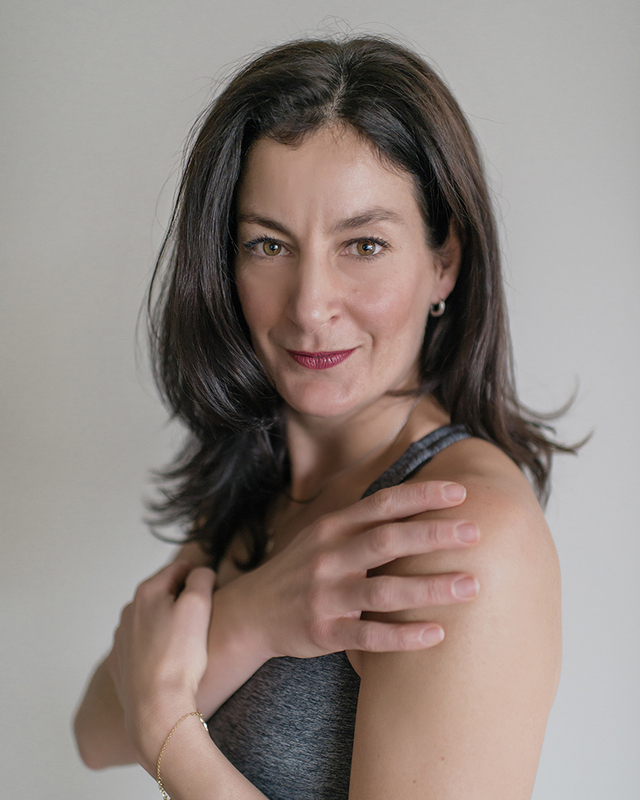 With her sharp wit and infectious enthusiasm, you will thoroughly enjoy Andrea's class.